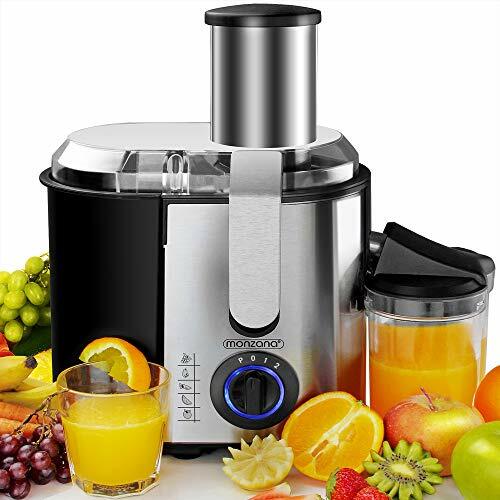 What is a whole fruit juicer? 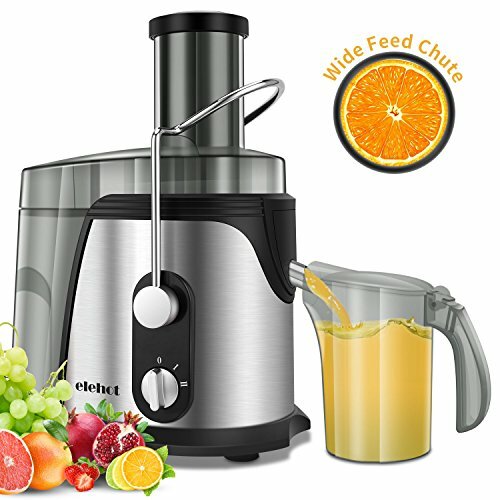 With whole fruit juicer machines, you insert large fruit objects such as apples in the feeder chute on your appliance and see it quickly get turned in to lovely fruit juice. 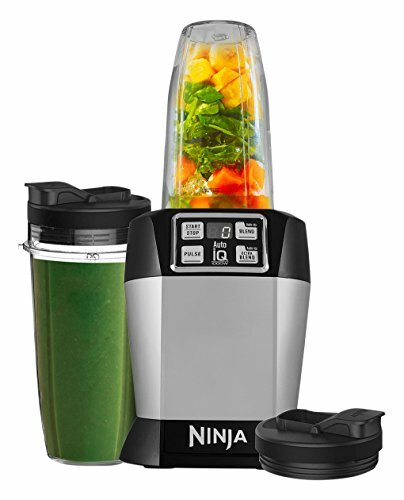 Get as creative as you like by making new taste combinations - simply put in the fruits you love and let the juicer do the rest. 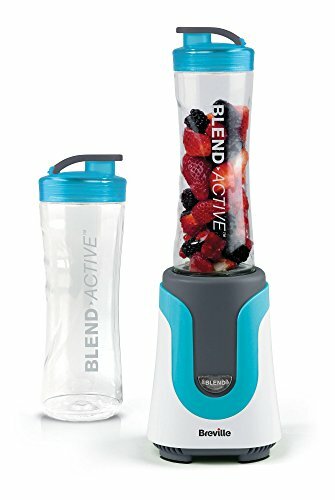 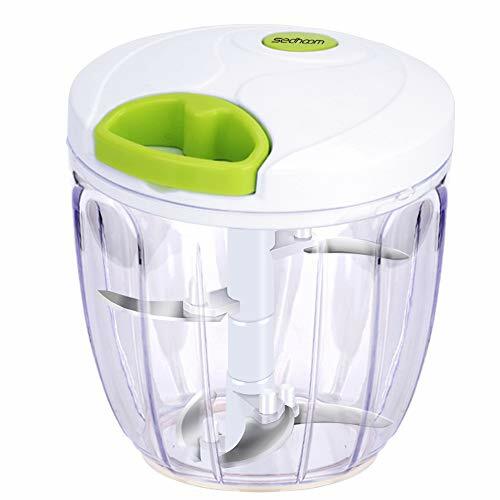 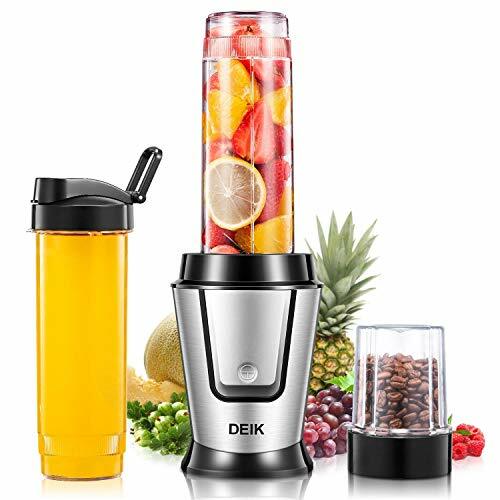 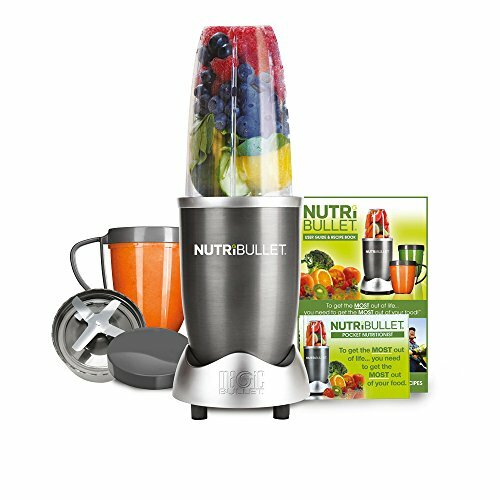 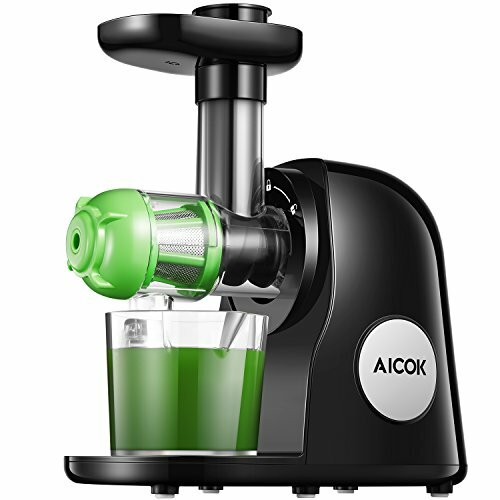 These whole fruit juicers will extract juice and leave a pulp residue in the appliance which you can dispose of or look around for tips and tricks on how you can reuse it. 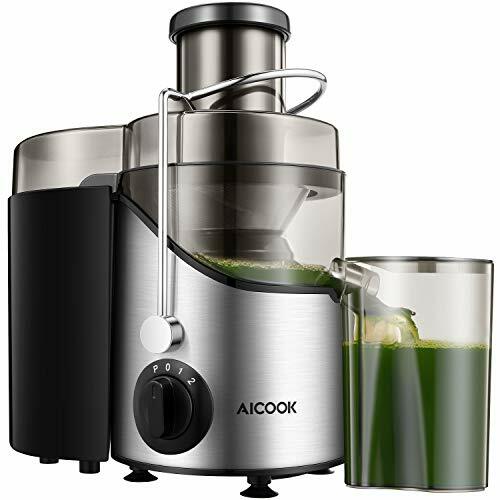 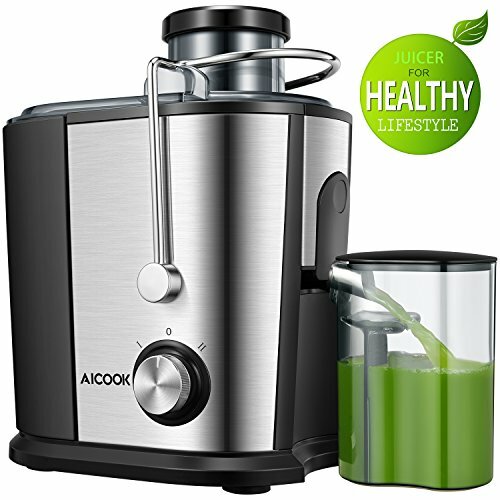 These are the top best selling whole fruit juicers listed in association at Amazon.co.uk.